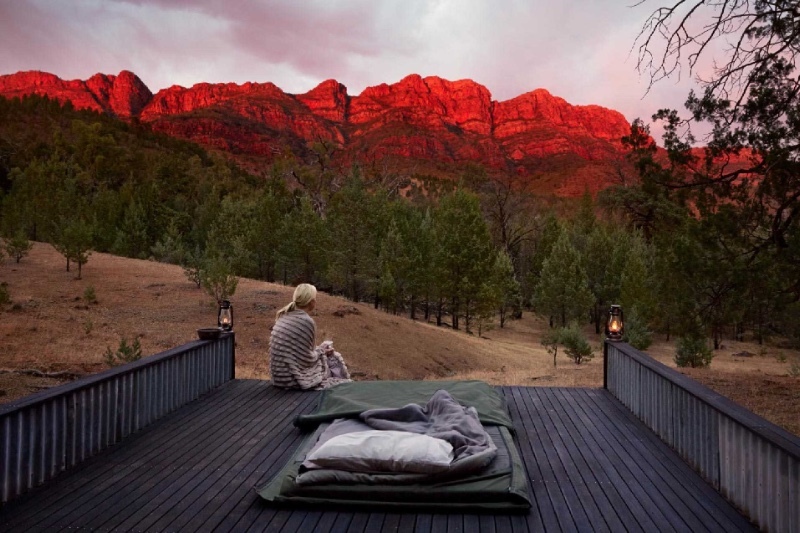 Are you looking for a taste of the wilderness without any of the discomforts, or a romantic retreat sleeping under the stars with barely another soul around for miles? 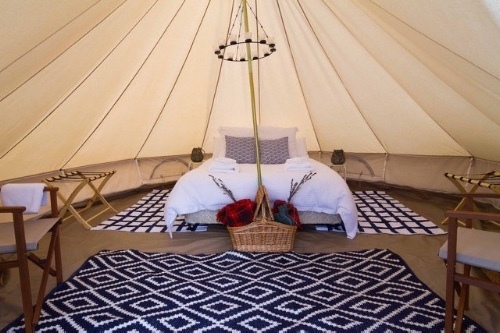 Check out the following glamping experiences. 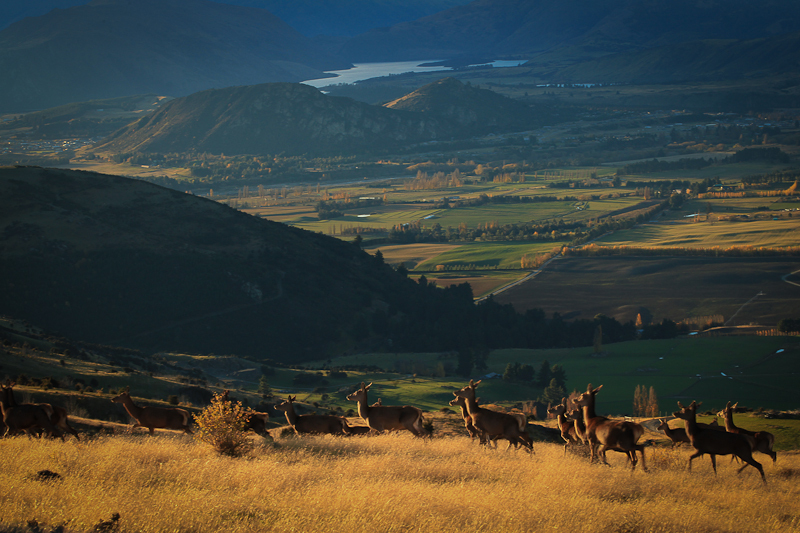 Only one hour’s drive from Queenstown, you will arrive at Criffel Station, one of New Zealand’s largest deer and breeding stud farms owned and operated by the Bell family. 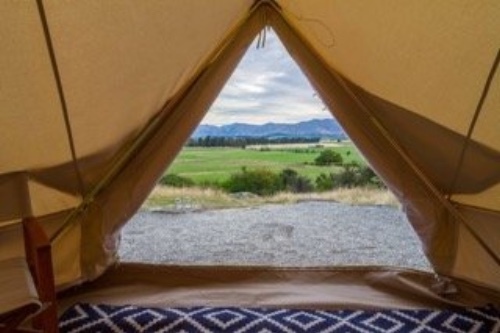 Here, you can choose glamping on a number of stunning sites on the 2,000ha of rugged farmland with native bush, authentic farm buildings, stunning views of Lake Wanaka, and natural water features and tracks. Three glamping tents are available during summer only, from November through to the end of April. Accommodates up to 6 guests in total (2 persons per tent). 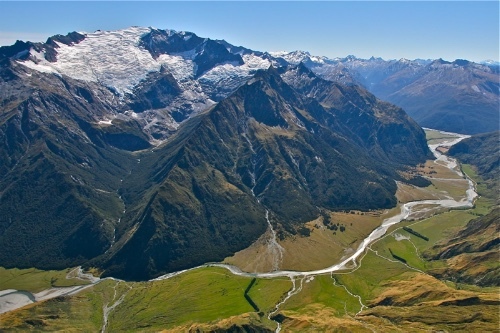 Rob Roy Glacier Hike - 10km, moderate 4-hour return hike through native Beech forest, sparse alpine vegetation, and unobstructed views of the glacier hanging thousands of feet above. 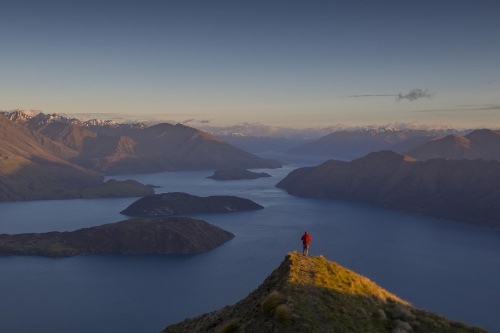 Roys Peak Hike - 5-hour challenging return walk with an impressive views of Lake Wanaka and all the surrounding peaks. 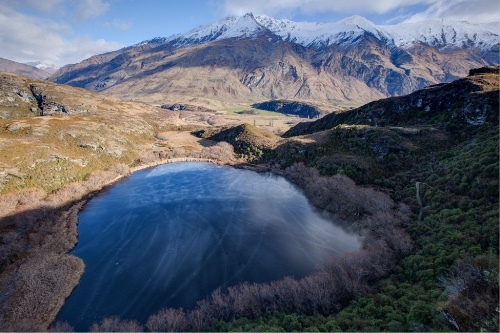 Diamond Lake Hike - 3 hours of walking into a tussock valley and up to the secluded Diamond Lake with views of high peaks of the Southern Alps giving way to sweeping wide grassland valleys. 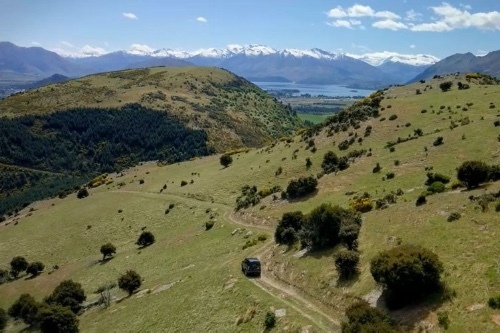 4WD High Country Adventure - Travel in comfortable off-road vehicles around the ‘high country’ world, enjoy an informative and hands-on introduction to deer farming, beekeeping and authentic Kiwi farm life, and discover an often-forgotten chapter in Otago gold mining history. 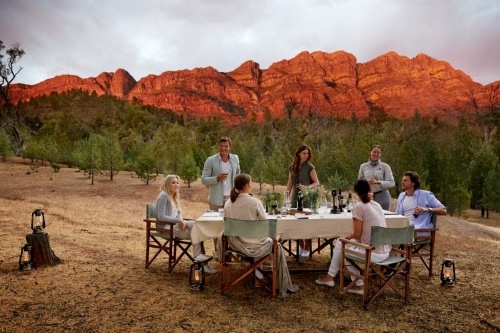 The 3D2N glamping package starts from $1950 per person, twin share. Meals are not included. Available for departure any time on request. 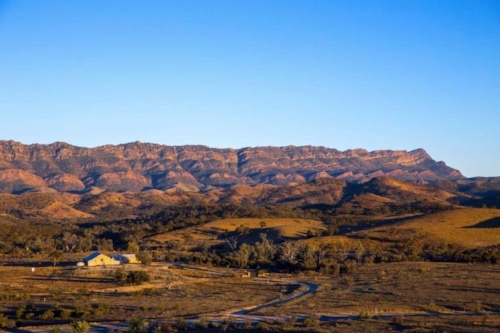 An ancient landscape moulded by millions of years of geological activity, the Flinders Ranges offers some of Australia's most spectacular outback scenery. The 60,000 acre private conservancy is home to a wondrous variety of bird and wildlife and is a remarkable conservation story. 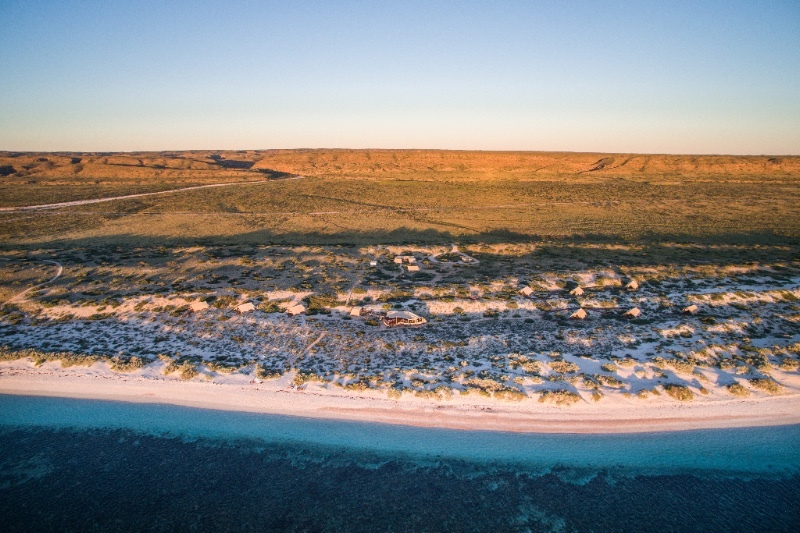 You'll stay two nights with camps set in spectacular locations. 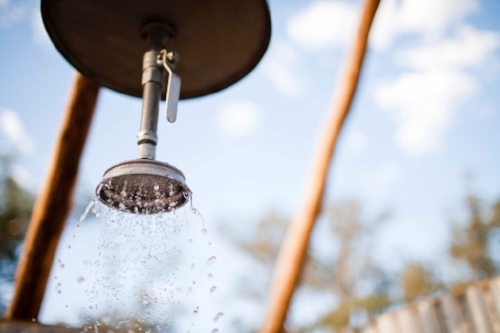 Each camp has a hot bush shower. 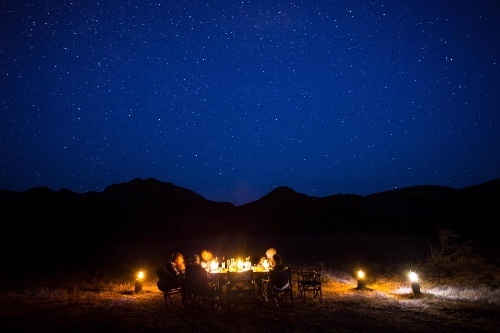 Your guides and camp assistant prepares a three-course camp dinner each night, taken al fresco under the evening sky and accompanied by fine wine and some interesting tales about Arkaba and the Flinders area. Slip into your deluxe swag and enjoy a night under a canopy of stars. The final night is at the luxury Arkaba homestead. 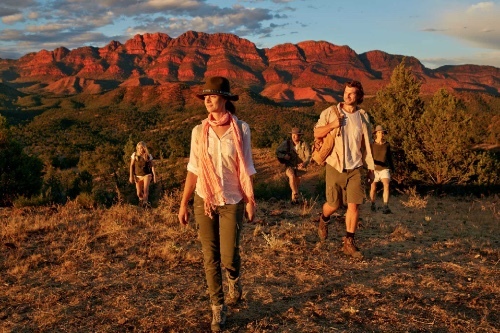 This four-day-three-night walking & glamping tour offers comfort, style and a truly memorable outback experience. 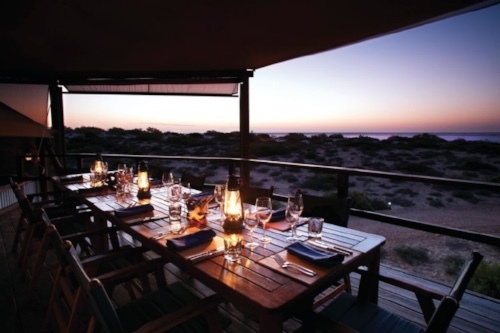 Just an hour’s drive from Exmouth, you'll arrive at Sal Salis, a beach-side safari camp nestled in the dunes of the Cape Range National Park overlooking Ningaloo Reef. 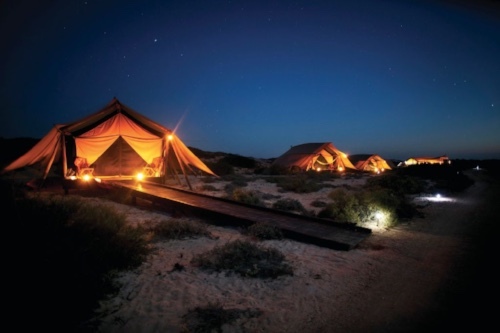 The sixteen wilderness tents offer a rare combination of bush and beach, of back-to-nature experiences and luxury. The focus of your stay at Sal Salis is the wilderness around you, and its marine and land inhabitants. 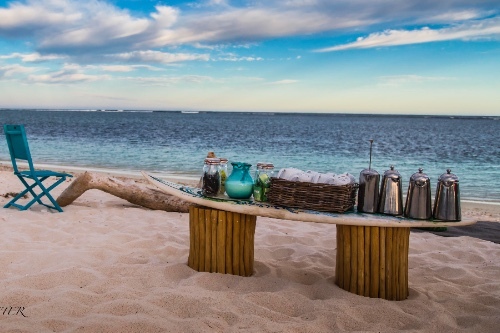 The heart of the camp is on raised decks and offers views to the reef and breakers beyond. Breakfast comprises a continental buffet with cooked options to order and is best enjoyed at the breakfast bar looking out to sea.